Marshmallow coated special biscuit, decorated with cocoa granules. Who can resist this taste? 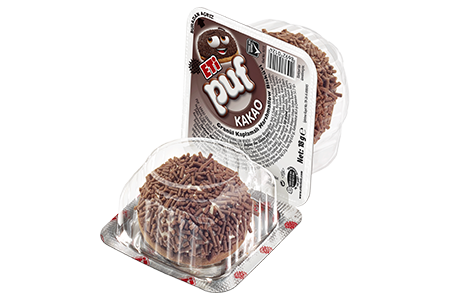 Everybody will eat you Eti Puf!